Beautiful upgraded 3 bedroom Golf course Condo! Tile on patios, hall, family room & Kitchen. Granite tops & Alder Cabinets with big pantry. 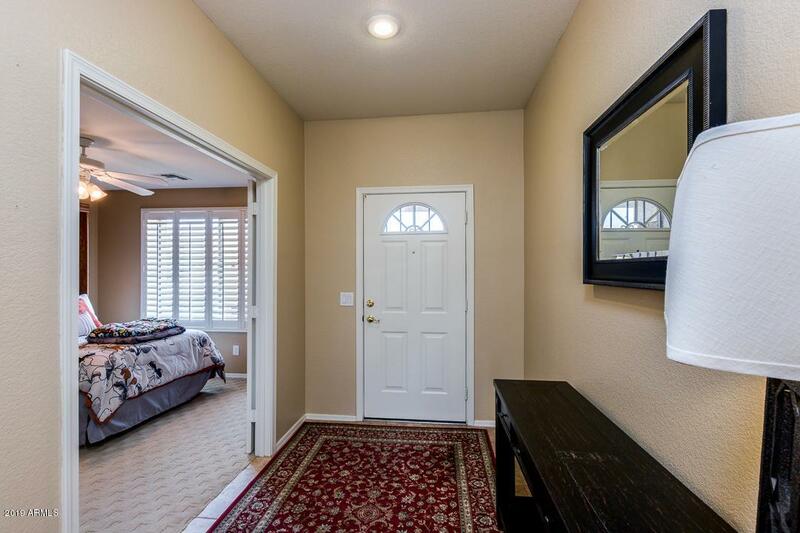 Large master bedroom with walk in closet & large shower! Front bedroom has a Murphy bed, built desk and glass doors! 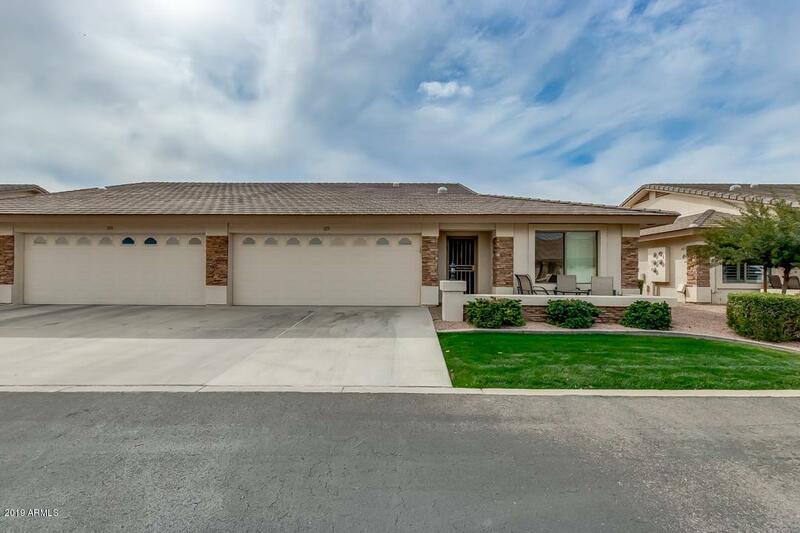 Custom paint, upgraded carpets, ceiling fans & 4 Solar tubes for great light! European roller shields are on patio and across family room window. 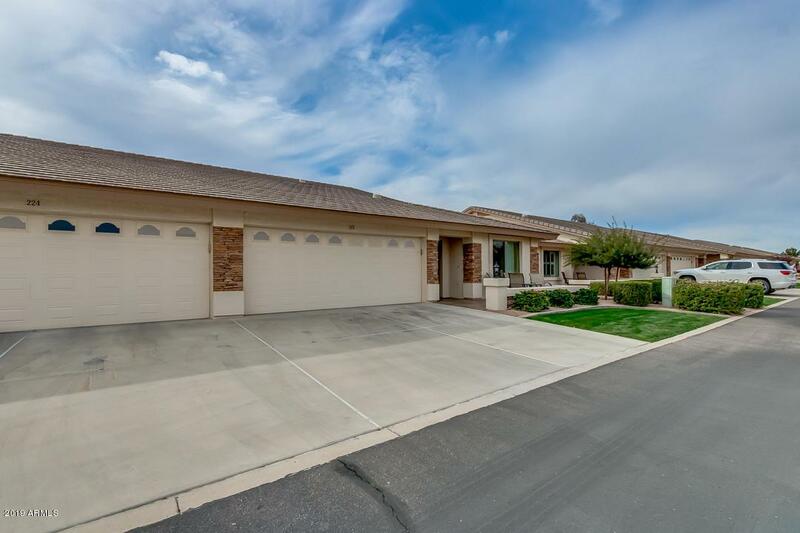 West facing patio with great sunset & golf course views!